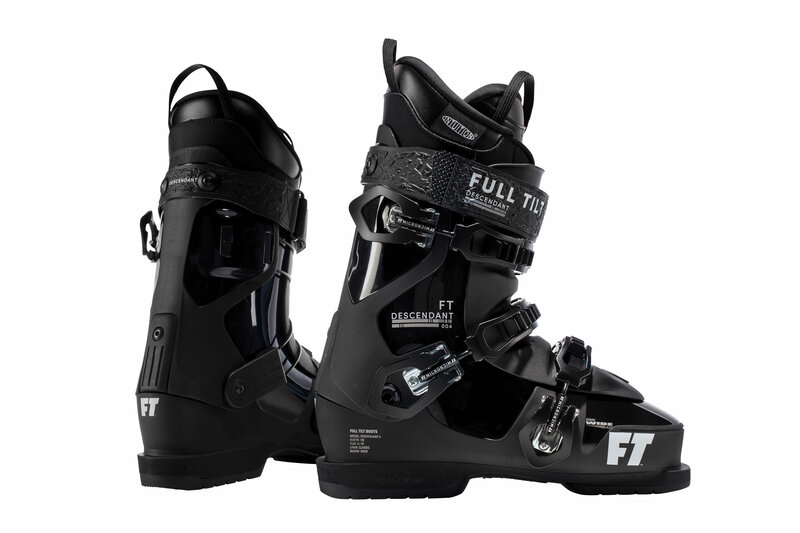 Push your skiing to new heights without the typical foot-crunching boot feel you’ve been battling for years. 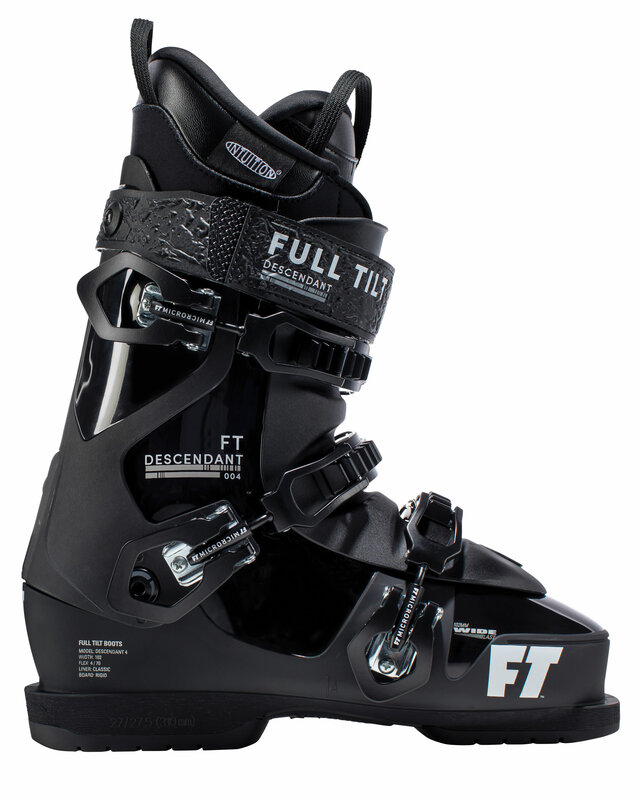 The Descendant 4, with its fluid flex and 45 degree ankle buckle – designed to lock down your ankle – is an approachable boot for all of those skiers aspiring for more. Push boundaries without the pain.